Home » Need Some Summer Activities for Your Kids? Try this Free! Need Some Summer Activities for Your Kids? Try this Free! This award-winning Creativity Kit will have your little ones flittering and fluttering with excitement! special bonus: free Lorax Magazine! Get Your Green Kid Crafts Today! *Note: This is a sample kit, not a full-size Discovery Box. This DIY Wings Kit is one of 4 projects from the award-winning Interesting Insects Discovery Box. Your free trial project will ship within three business days. 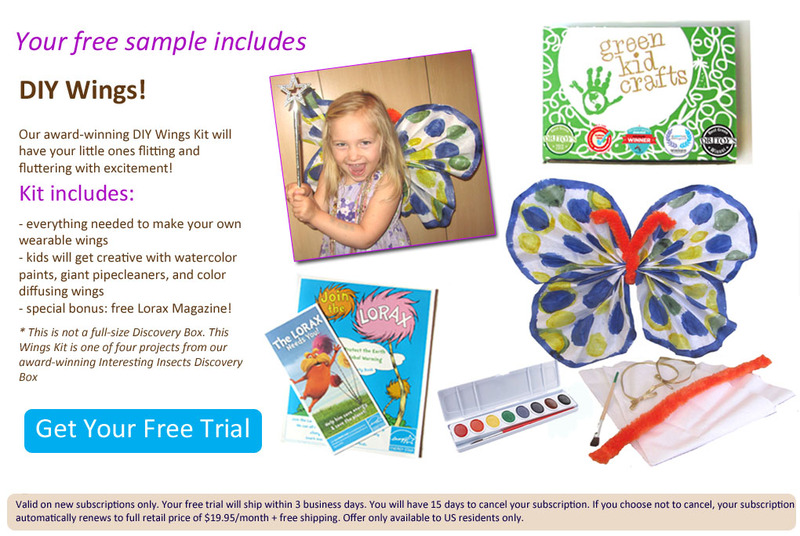 You will be automatically enrolled in a Green Kid Crafts monthly subscription, and may cancel at anytime. You will have 14 days after your trial project ships to cancel your subscription. 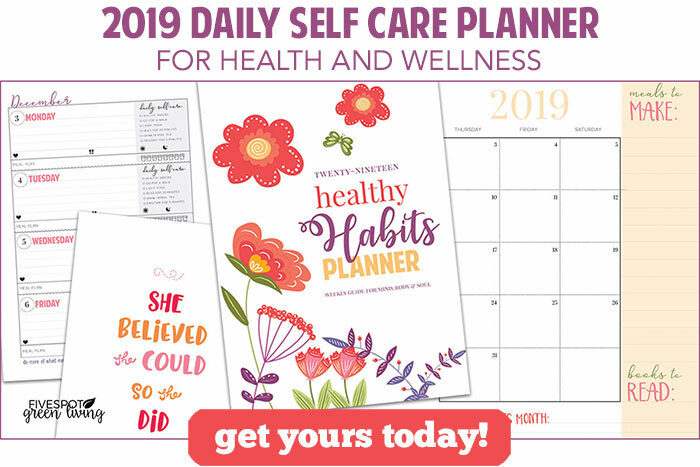 If you choose to not cancel, you will be charged $19.95 per month and receive 4-6 new projects per month with your Green Kid Crafts monthly subscription. You may cancel at any time with no penalty or obligation.